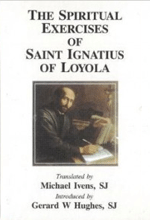 The founder of the Jesuits, St. Ignatius of Loyola, recognised the need to look after our spiritual wellbeing as well as our physical wellbeing. 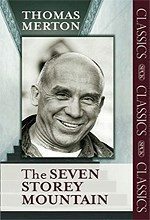 He composed a handbook for a retreat and called it ‘The Spiritual Exercises’. 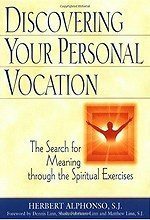 The exercises help the user discern desires grounded in vanity from those grounded in holiness, fostering a personal encounter with God with in daily life. 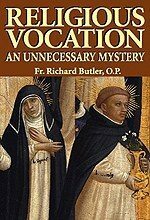 The exercises themselves consist of meditations on Scripture passages as well as prayers, considerations (imaginative mental exercises), and contemplative practices. 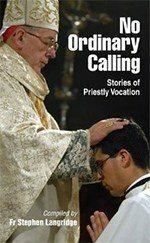 During his lifetime St. Francis De Sales gave spiritual direction to numerous people. 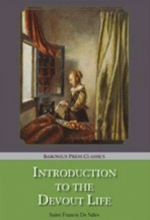 Introduction to the Devout Life is a compilation of letters and notes used in the spiritual direction of his cousin, Madame Marie de Charmoisy. Marie desired to live a pious life amidst the distractions and trappings of the Royal Court. She would seek the counsel of her cousin in matters of piety. A spiritual classic! 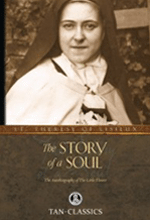 The Story of a Soul conveys St Therese of Lisieux’s “Little Way” of spiritual childhood, or as she called it her “elevator” to Heaven. 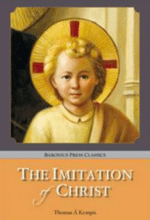 Pope Pius XI approved her “Little Way” as a way for all to grow in holiness through unfailing confidence and childlike delight in God’s merciful love. 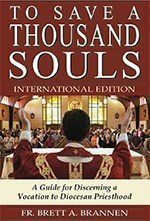 Again and again in this book, St. Therese shows us how her “Little Way” of love and trust comes straight from Sacred Scripture. A classic text that has been very popular through the centuries. 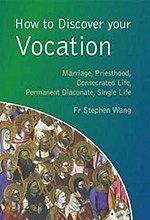 Written in the form of a conversation Thomas covers topics including liberation from worldly inclinations, preparation and consolations of prayer, and the place of eucharistic communion in a devout life. 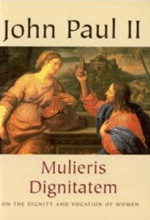 Pope John Paul II issued the Apostolic Letter Mulieris Dignitatem in a year when the Church specifically celebrated and called to min the Motherhood of Mary. The letter advocates a Christian complementarianism, a view on the complementary roles of men and women in line with the philosophy of new feminism. A thought provoking look at the role of women within the Church of the modern era. 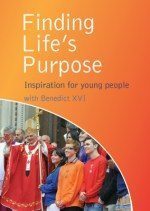 A reflection by the Holy See on the role of religious life within the Church. 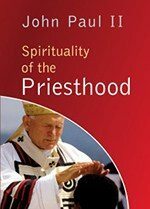 The document identifies 9 “characteristics” of Religious Life. 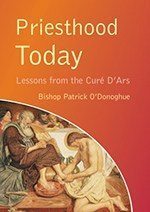 In 1994 the Synod of Bishops reflected upon the consecrated life and its mission. 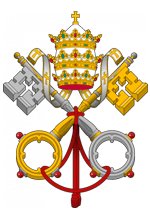 In this Post Synodal Exhortation ‘Vita Consecrata’ Pope John Paul II presents his thoughts on the proceedings of the synod. 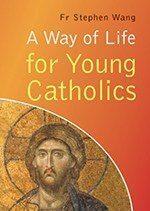 The Pope considers the gift and mission of consecrated life in service of the Church, and how it is based upon the example of Christ. The document is a lengthy read but worth consideration.